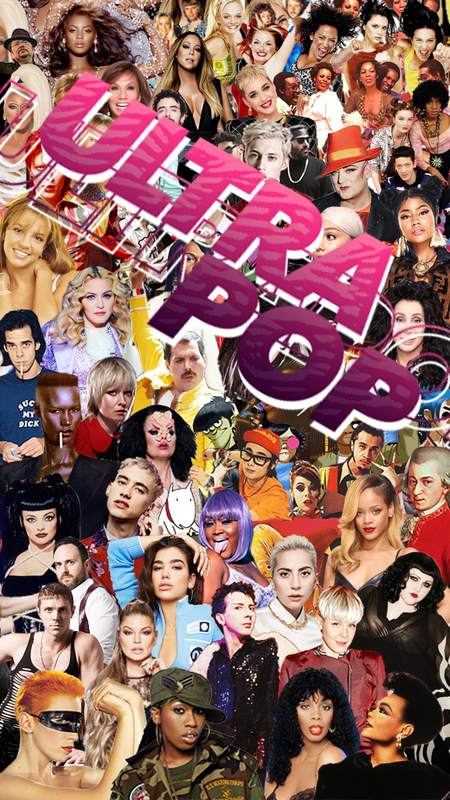 3x NYX presents ULTRAPOP: THREE ROOMS OF POPULAIR MUSIC! All night the hottest pop music with all the fabulous FPQ DJ’s! No mercy, it’s non-stop mega hits. It’s pop, it’s fun & it’s soooooo gay! From the sound of the underground to the drum beats of the disco dance floor! Prepare yourself for a queer music journey through time! 80’s to 90’s, electro to disco, hiphop to house, It’s time for some alternative pop music!